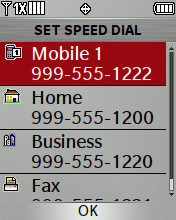 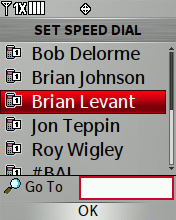 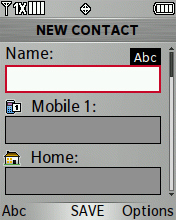 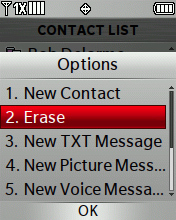 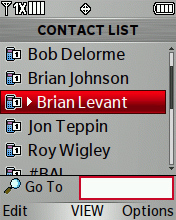 Enter the desired contact information then press OK to choose SAVE. 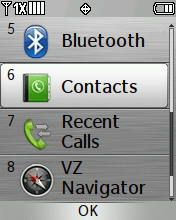 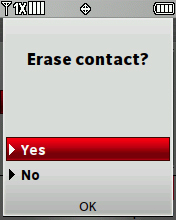 From the main screen press the right soft key to choose Contacts. 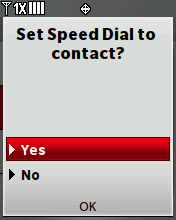 Select the desired number then press the right soft key to choose Options. 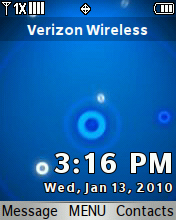 Inserts a 2-second pause, e.g. 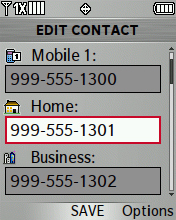 9995551221p1234 provides a 2-second pause between the number dialed and any additional numbers. 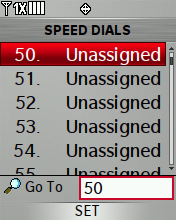 Each additional p will add 2-seconds to the pause. 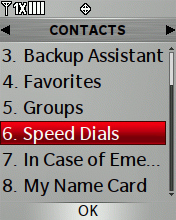 Inserts a hard wait, e.g. 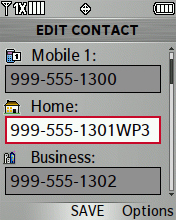 9995551221w will cause the system to wait for additional input before continuing. 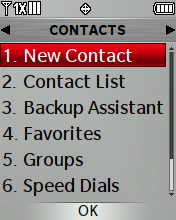 Select the desired number then press OK.